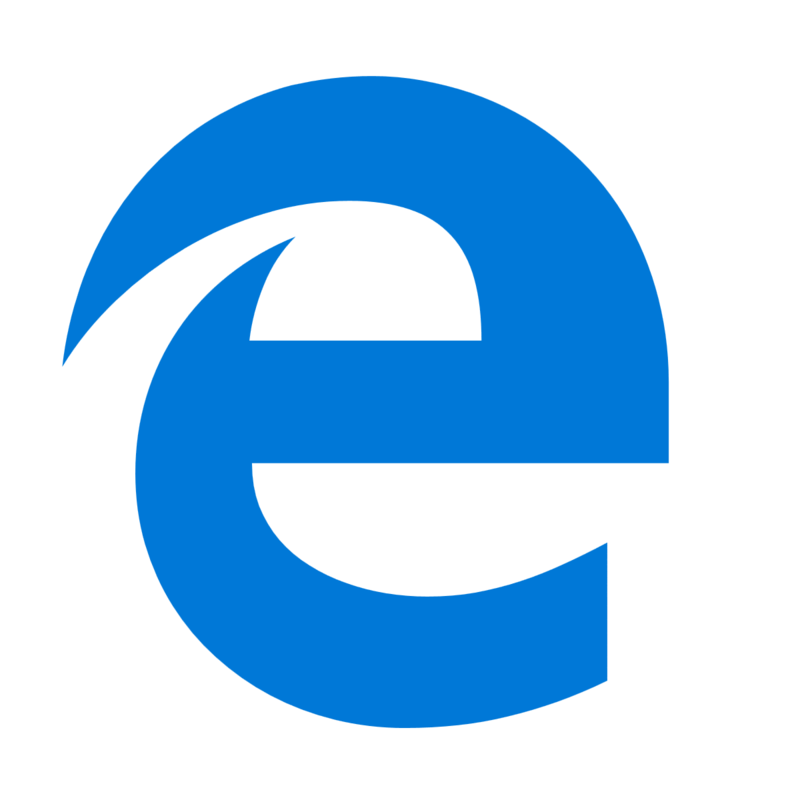 With Windows 10 came new web browser called Edge. And Edge brought many changes and improvements compared to its predecessor, Internet Explorer 10. However, Edge browser isn’t without flaws, and one of them is the sound problem with YouTube. Users reported playback issues with YouTube while using Edge browser on Windows 10. 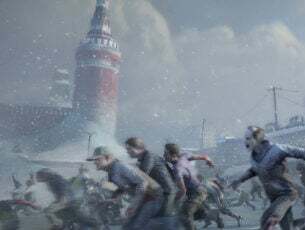 So today we’re giving you few tips how to fix this issue one and for all. No sound YouTube Edge – This is a common problem with Microsoft Edge, and if YouTube audio is missing, it’s advised that you reinstall or update your audio driver. Microsoft Edge sound problem – There are various audio problems that can appear in Microsoft Edge. If you’re having any audio issues, be sure to try some of our solutions. Microsoft Edge YouTube not working – Several users reported that YouTube isn’t working at all in Edge. This is a big problem, however, you might be able to fix it by disabling Adobe Flash Edge. Microsoft Edge YouTube playback error – YouTube playback errors can appear sometimes in Microsoft Edge, and if that happens, the problem might be your rendering settings. To fix that, be sure to switch to software rendering in Edge. Microsoft Edge browser no sound – Many users reported that they don’t have sound in their browser. This can be a big problem, especially if you tend to enjoy in multimedia frequently. To fix this issue, try clearing your history and cache and check if that helps. As you can see the list of issues is quite long. And so is the list of solutions. YouTube works great on UR Browser. Don’t know what UR Browser is? Then read on to find out. 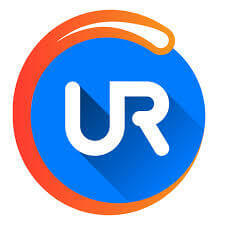 UR Browser is one of the newest browsers on the market. Its primary focus is user privacy. It packs a plethora of useful features such as: a built-in VPN, ad blocker and anti-fingerprinting feature, among others. 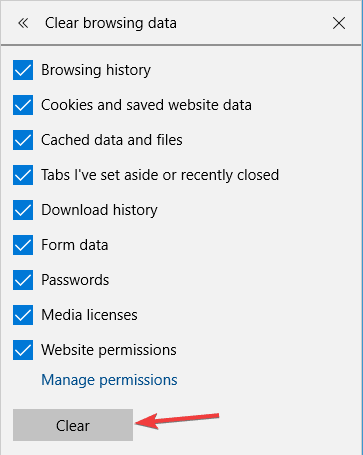 By blocking trackers and third-party cookies, UR Browser removes the elements that may slow down your browsing speed. In this manner, YouTube videos will run more smoothly. Moreover, the browser also allows you to access YouTube faster straight from the Homescreen. All you need to do is create a new UR YouTube mood and the browser will launch YouTube in a split of a second. If you want to try out UR Browser and enjoy a lightning-fast YouTube experience, hit the download button below. However, if you prefer to stick to Microsoft Edge, follow the troubleshooting steps listed below. Keep in mind that downloading and installing UR Browser takes less time than fixing your YouTube sound issues on Edge. How do I fix YouTube sound problems on Edge? If you’re having problems with Edge and YouTube audio, the issue might be related to your audio driver. According to users, they managed to fix this problem simply by reinstalling their audio driver. Press Windows Key + X to open Win + X menu. Choose Device Manager from the list. 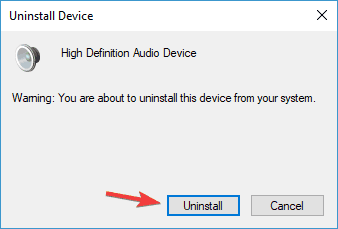 When Device Manager opens, locate your audio device, right click it and choose Uninstall device from the menu. A confirmation dialog will now appear. Click Uninstall to confirm. Once the driver is uninstalled, click on Scan for hardware changes icon. Windows will now scan for the missing audio driver and install it. After doing that, the problem should be completely resolved. If reinstalling the audio driver doesn’t help, try updating your driver and check if that solves the issue. 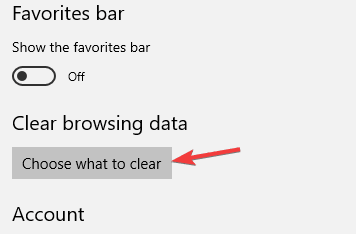 The first thing we’re going to try is clearing the browsing data. Piled up browsing data could cause a lot of problems, so cleaning it on a regular basis is recommended. Click the Hub Icon on the top right of the browser. Then click on Settings. Click Choose what to clear. Select the items you wish to clear and click the Clear button to remove them. Restart Edge browser to see if the issue was resolved. This isn’t the best solution and it might not fix the problem, but it’s still worth checking out. Adobe Flash was used heavily in the past for all types of multimedia, but in the last few years it’s being rapidly replaced by HTML5, and the same thing goes for YouTube. 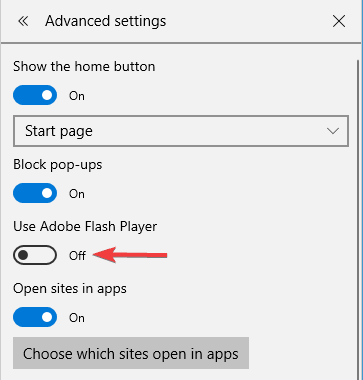 So, it’s not a bad idea to try disabling Flash Player in Edge. 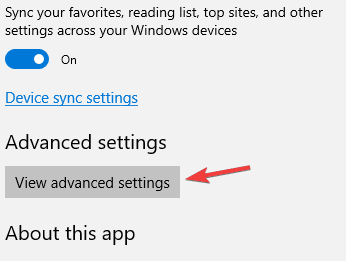 Click on Settings, then click on View advanced settings. Then find the Use Adobe Flash player and disable it. Restart Edge and see if the problem still persists. Sometimes playback issues are caused by GPU rendering, and it’s better to disable it in some cases. 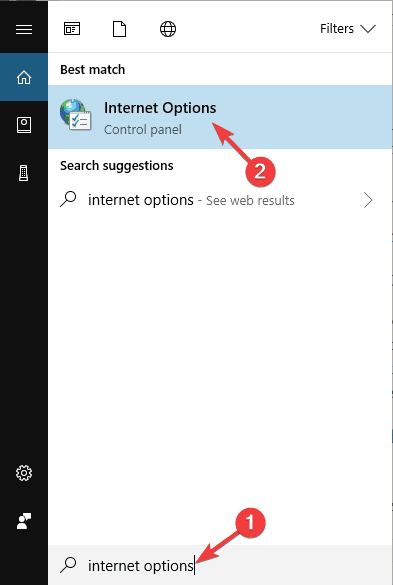 Press Windows Key + S and enter internet options. Select Internet Options from the menu. Click the Advanced tab and under the Accelerated Graphics section check the Use software rendering instead of GPU rendering. Click Apply, then OK to save changes. Open Edge browser and see if the problem is fixed. Microsoft Edge is great, but it has its flaws, so maybe the best solution for now is to switch to some other browser. This issue is related to Edge browser, and the only solution is to wait for Microsoft to release an official update via Windows Update. So keep checking for new updates, but in the meantime, you could maybe switch to another browser until Microsoft fixes this issue. 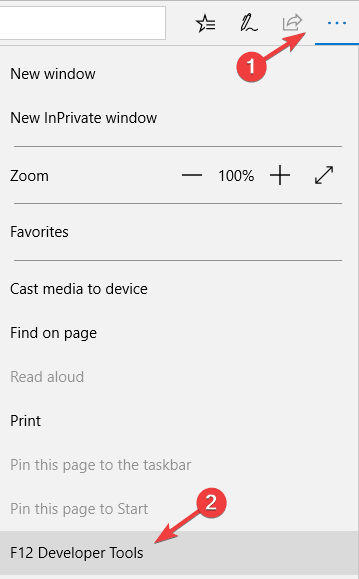 If you’re having audio problems with Edge, you might be able to fix them with this simple workaround. According to users, they managed to fix this problem simply by restarting Edge. This is a simple workaround, and it works according to users, so you might want to try it out. Keep it in mind that this is just a temporary solution, so it’s quite possible that the issue will reappear again. Now click the Menu button in the top right corner and choose Developer Tools. You can also open Developer Tools instantly by using the F12 keyboard shortcut. 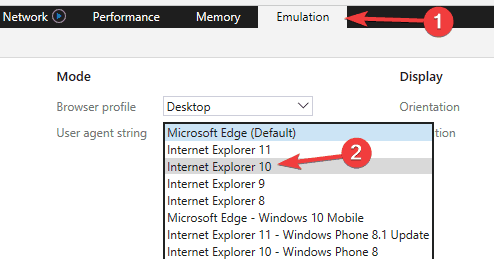 Go to Emulation tab and set User agent string to Internet Explorer 10 or Internet Explorer 9. After doing that, the problem with YouTube audio should be resolved. This is an unusual solution, but some users claim that it works for them, so you might want to try using this workaround. To achieve the best results, open the desired video, and change User agent string as we showed you above. Keep in mind that you’ll have to repeat this solution for every YouTube video that you want to watch, so this probably isn’t the best long-term solution. According to users, Microsoft Edge supports surround sound as well as Dolby Digital Plus Portable audio. However, sometimes Dolby Digital Plus audio format can be the problem and cause audio problems with YouTube videos in Edge. To fix this issue, you need to change from 7.1 channel to 2.1 channel in your audio settings. After doing that, save changes and the problem with YouTube videos should be resolved. If you’re having audio problems while watching YouTube videos in Edge, the problem might be a missing codec. Microsoft Edge doesn’t have WebM VP8 codec installed, and in order to watch YouTube videos without any problems, you need to install this codec manually. To do that, just download WebM VP8 codec and install it. After doing that, YouTube videos should start playing in Edge without any problems. Microsoft Edge is a Windows app, and if you’re having issues with YouTube playback, you might be able to solve that issue by running a troubleshooter. Microsoft created a troubleshooter for Windows apps that can address common problems, and according to users, it can also help with this issue. 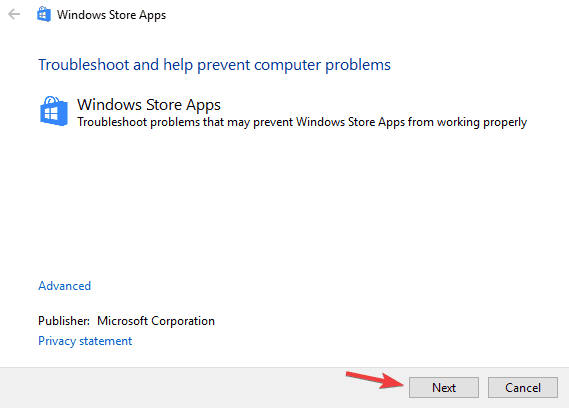 Download Troubleshooter for Windows apps. After downloading the troubleshooter, run it. When the Troubleshooter starts, click Next and follow the instructions on the screen. Once the troubleshooter is finished, check if the problem still persists. Keep in mind that this isn’t a universal solution, but several users reported that it works, so you might want to try it out. Windows 10 also comes with its own troubleshooters, and if you’re having problems with audio in Microsoft Edge, you might be able to fix the problem by running Playing audio troubleshooter in Windows. Open the Settings app. You can do that quickly by using Windows Key + I shortcut. Go to Update & security section. In the left pane, select Troubleshoot. In the right pane, choose Playing Audio and click Run the troubleshooter button. The troubleshooter will now start. Follow the instructions on the screen to complete it. After completing the troubleshooter, check if the problem is resolved. That’s all, I hope at least some of these solutions helped you with your YouTube problem in Microsoft Edge. If you have any comments, suggestions, or maybe another solution for this issue, don’t hesitate to write to us in the comment section, below. Also, if you have any other Windows 10-related issues you can check for the solution in our Windows 10 Fix section. Editor’s Note: This post was originally published in August 2015 and has been since completely revamped and updated for freshness, accuracy, and comprehensiveness.